Hello, guys! Currently, Overwatch has been a hot game in the gaming community, and today I will introduce to you one extremely cool pack – Overwatch Reaper Resource Pack 1.11.2/1.10.2. 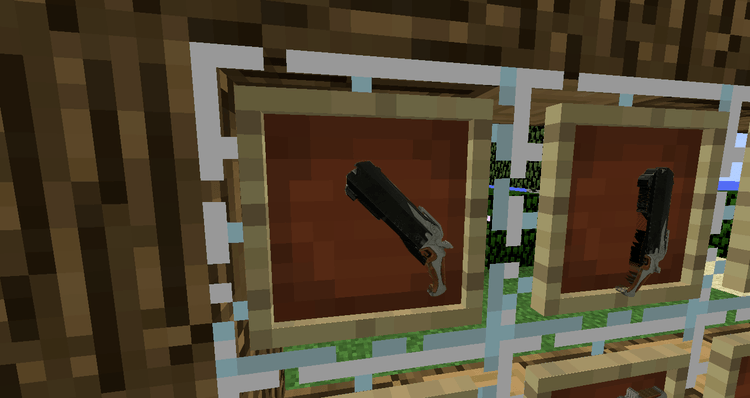 The model of snowball has been transformed into the weapon of the character (Reaper) – Hellfire Shotguns in this resourcepack. So, go ahead, try OverMineWatchCraft now! The strength of Reaper lies in two Hellfire Shotguns with terrible damage. A bullet cartridges can blood off a weak target on the board. However, Reaper can only advantage of short fight; whereas medium and far targets can cause little damage, because of the short sight of Hellfire Shotguns. 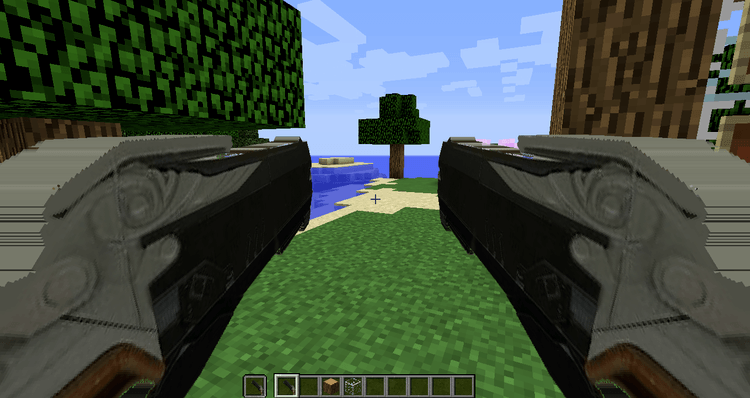 Besides, the reload time of Hellfire Shotguns takes long, so you need to consider load the bullets when you’re in combat. When Reaper destroys an enemy, that place is where it appears a soul (The Reaping), Reaper will collect this soul to recover 50 blood, which makes the Reaper independent from the emergency in map and deliver them to teammates. Generally, Reaper is 1 hero suitable with new players (in my opinion), you should download the pack to your computer and use command block to play. Enjoy it! 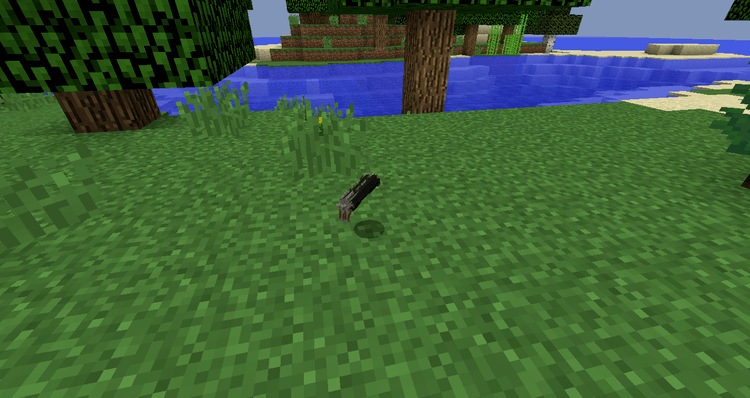 This resource pack is created by LQV, a Vietnamsese Minecrafter. 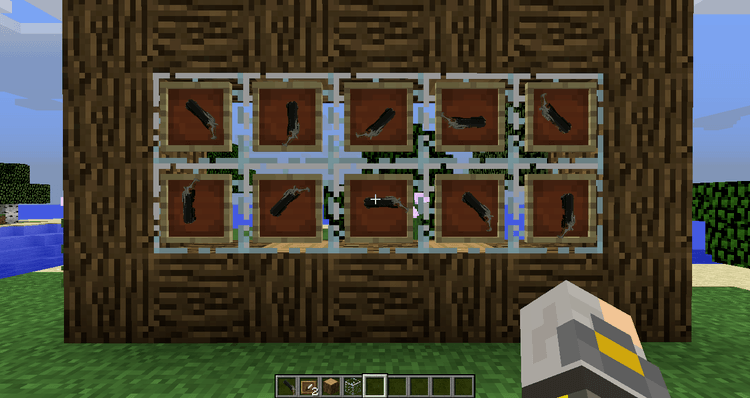 This resource pack is compatible with minecraft version 1.10.2 / 1.9.4.